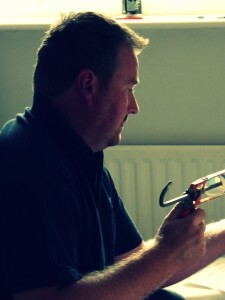 Self-employed since 2001, I’m an experienced carpenter and builder offering a range of kitchen fitting, joinery and other general building services. Whatever the project size, I take great pride in my work and aim to achieve a high standard of finish while meeting clients’ budgets and exact specifications. I consider all jobs, from smaller projects that require only my time and expertise, to larger projects that need additional support from other trades. I have a tried-and-trusted network of contacts that I can call upon to work closely with me, whether to offer extra manpower or provide different skills.